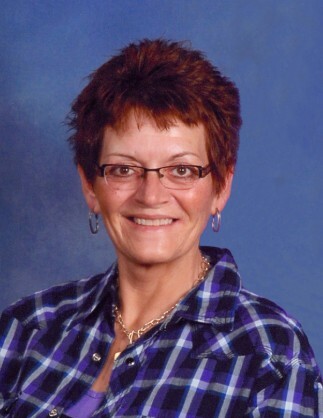 Heaven gained another angel on Monday, April 15, 2019, as Denise Malingen, 57, passed away surrounded by family, at Sanford Health Care, Fargo, ND. Visitation will be held on Friday, April 19, 2019 from 9:30 AM to 11:00 AM followed by the funeral service at 11:00 AM, at Breckenridge United Methodist Church in Breckenridge, MN. Rev. Mark Gronseth will officiate. 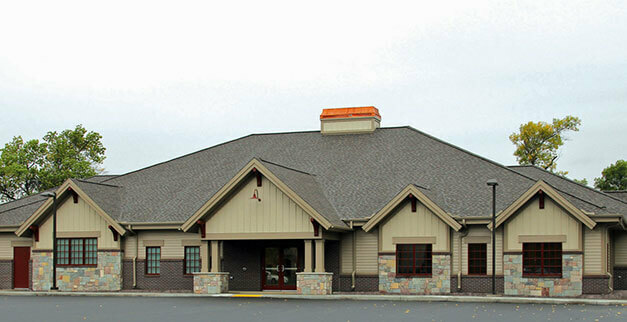 Arrangements have been entrusted to Vertin-Munson Funeral Home, Wahpeton, ND. Denise was born on May 3, 1961, in San Diego, CA, the daughter of Dennis and Sharon (Brown) Olson. She graduated from high school in Gackle, ND, in 1980, and went on to get her business management degree from NDSCS in Wahpeton. Denise married Jon Malingen on July 29, 2006. She was a member of the Breckenridge United Methodist Church. She worked several years for Richland County in the police dispatch department and as the emergency manager until her health forced her to move on. Denise worked several part time jobs, her last one with West Central Community Services with a very special young man. Denise and her mother were “SO-DM-STICHES”. She loved her sewing, creating special designs to embroider. Her grandchildren were her pride and joy, she loved having them on weekends, or anytime she was needed to babysit, she very seldom said no. Each one was precious to her and held a special place in her heart. Denise enjoyed coloring, going to the casino and reading. Fairmount, ND; and many nieces, nephews and cousins. She was preceded in death by her father, Dennis Olson; son, Jordan Malingen; grandson, Chase Johnson; her grandparents, Harry and Mildred Brown and Clyde and Ethel Olson; aunt and uncles, Doug and Roger Olson and LaRae and Tim Palmer; and her father-in-law, Alan Malingen.